UPDATE (Feb. 19, 3:10 p.m.): According to the Albany Police Department, Kamrean Riley went to investigators and is not facing charges. UPDATE (Feb. 13, 4:43 p.m.): According to the Albany Police Department, De’mya Buckholts went to investigators voluntarily. She is not facing charges. 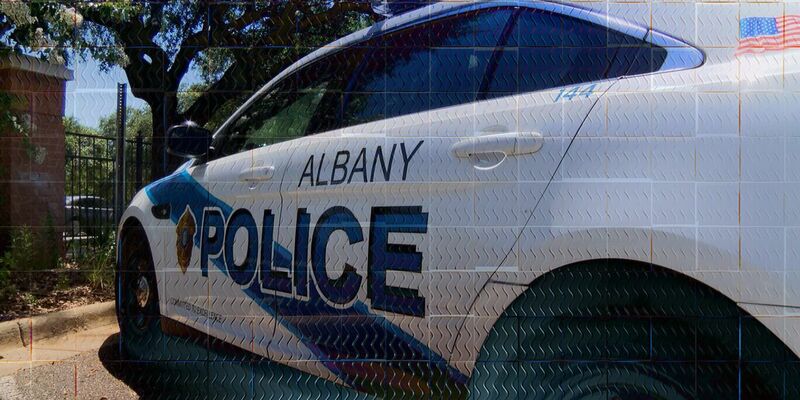 ALBANY, GA (WALB) - The Albany Police Department (APD) is looking for two suspects in connection to a Feb. 5 aggravated assault. APD is looking for Markquence Lowry, 20, and Kamrean Riley, 20, for an incident that happened in the 2000 block of North Riverview Circle. APD was also looking for De’mya Buckholts, 20, in connection to the incident. On Feb. 5, two suspects in a Nissan truck pulled up to North Riverview Circle. One male suspect, wearing a mask, got out of the vehicle and started shooting, APD officials said. Following the shooting, the suspect got back inside the truck and drove away. According to APD, the driver and another passenger had on masks. APD investigators said Buckholts, Lowry’s girlfriend, sent a threatening text message before the incident occurred. Lowry is described as 5′9, 160 pounds. Riley is described as 5′7, 153 pounds. Buckholts is described as 5′4, 250 pounds. Lowry also has an active probation violation warrant, according to APD. Anyone with information is asked to call the Albany Police Department at (229) 431-2100 or CrimeStoppers at (229) 436-TIPS.